Jim Walden has reacted angrily to claims by the IOC that they are unable to protect Rodchenkov, the former director of Russia's national anti-doping laboratory in Moscow before he fled the country to seek asylum in the United States in November 2015. Since then Rodchenkov has provided much of the evidence to the World Anti-Doping Agency and IOC of "systemic manipulation" of anti-doping practices, including at Sochi 2014, which has led to Russia being forced to compete under a neutral flag at next year's Winter Olympic Games in Pyeongchang. The New York City-based lawyer has contrasted the treatment of Russia by the IOC with that of Kuwait. 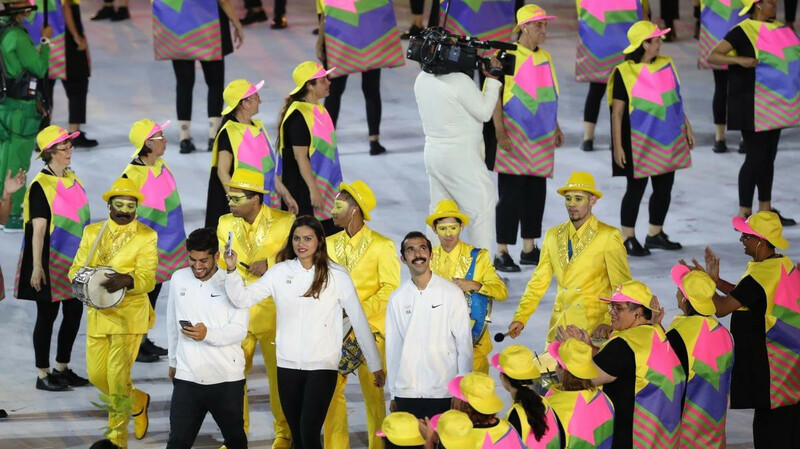 Kuwait were forced to compete as "Independent Olympic Athletes" at Rio 2016 and remain suspended by the IOC due to Governmental interference. Athletes from Russia, however, will compete under the banner of "Olympic Athletes from Russia" at Pyeongchang 2018 and the Russian Olympic Committee have been told they could be reinstated in time to take part under their own flag at the Closing Ceremony. "Lest there be any doubt about the political nature of the IOC’s decision making, I recall it imposed a multi-year and continuing complete ban of Kuwait for acts far less serious than Russia’s criminality," Walden, a founding member of Walden Macht & Haran LLP law firm, said in a statement tonight. "The IOC cannot possibly justify this as anything other than kowtowing to powerful Russia, while using the so-called ‘nuclear option’ on a weaker country. "From this perspective, the IOC has proven pathetic and a change in leadership is in order. "What Thomas Bach fails to understand is this is not about Dr. Rodchenkov, or [Vladimir] Putin, or even about Russian athletes. "It is about the Olympic ideal. "And once that ideal is abandoned or corrupted, it is dead, and the Olympics become a series of cheap carnival games." Walden claimed that "powerful voices" within the IOC and FIFA "are now aligning to try to discredit or silence Dr. Rodchenkov as the Winter Olympics and the World Cup draw near". He added: "Please watch for their coordinated sleight of hand. In his statement earlier this week, Walden had claimed the IOC would be happy if Rodchenkov were not available to give evidence at the Court of Arbitration of Sport because he feared for his safety. The IOC hit back by claiming Walden's claim was a "ridiculous assertion". "The IOC claims it has no power to protect Dr. Rodchenkov," he said. "In imposing the ban, the IOC said Russia would not participate in the Closing Ceremonies unless Russia 'fully respected and implemented' the IOC’s directive for compliance with its conditions. "Yet, Russia denies the IOC’s conclusions, its officials are appealing their bans, and Russia continues to retaliate against the IOC’s main witness, Dr. Rodchenkov. 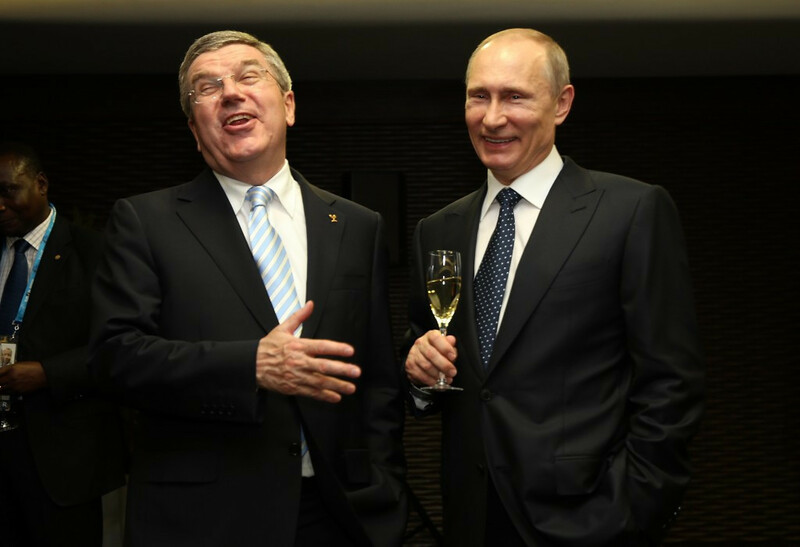 "The IOC can and should continue Russia’s complete suspension under these circumstances. "Refusal to use this authority will lead to everyone to question the IOC’s motives, and to be sceptical of its resolve to protect clean Olympian athletes and whistleblowers." 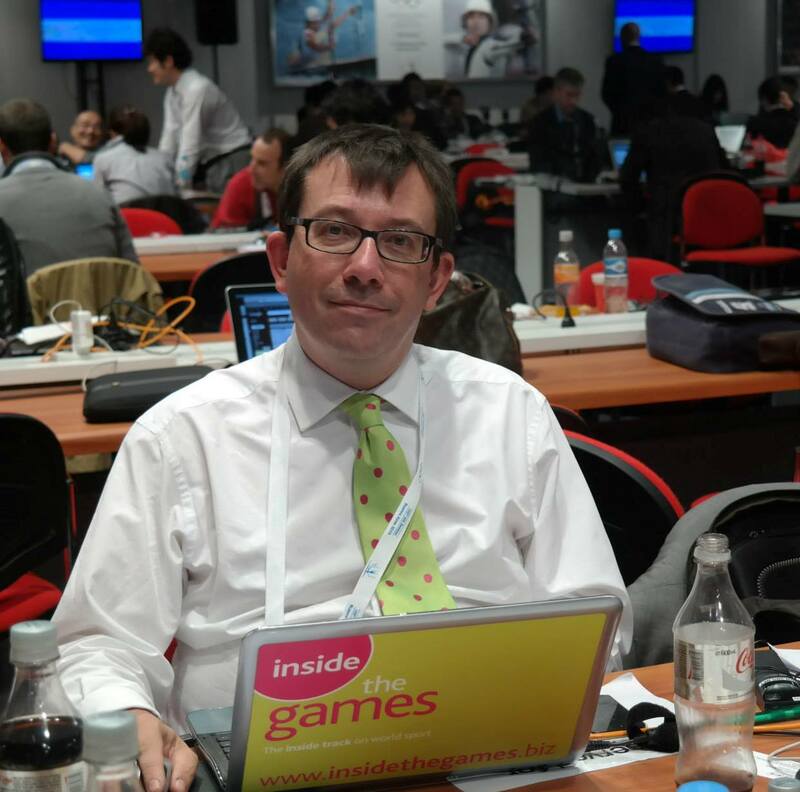 insidethegames has contacted the IOC for a comment.